This section is for leopard gecko breeding experiences and breeder chronicles. We know this year’s 2018 leopard gecko hatchling update is late, and we do apologize. A spike in workload during the past few months got us very busy. But never fear, the pictures are here. We know how much you love looking at gecko pictures. We hope you enjoy what we have to show you in this article below. One of the fun things we like to do is to show you the before & after pictures. 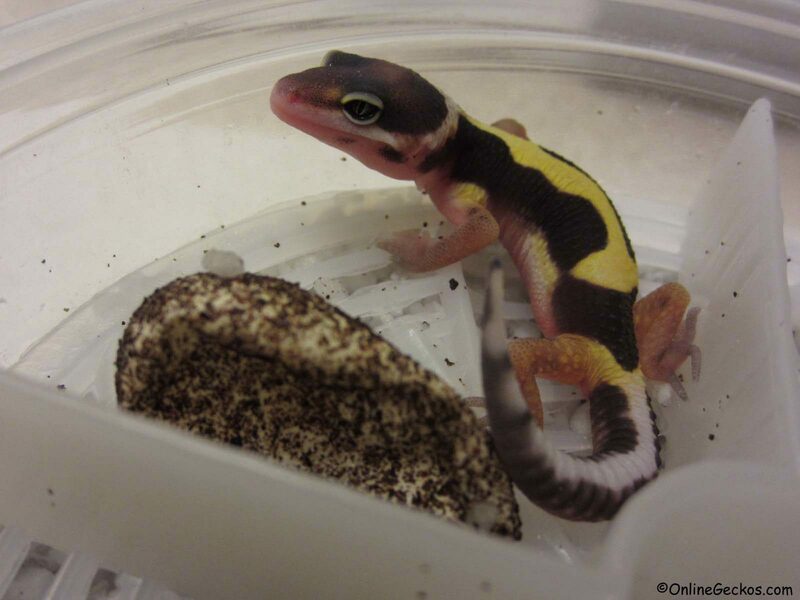 In this case pictures of the gecko hatchlings right out of the eggs, and what they look like 2-3 months later. It is always interesting to see the changes they go through in such short time. Without further ado, let’s get right to it. 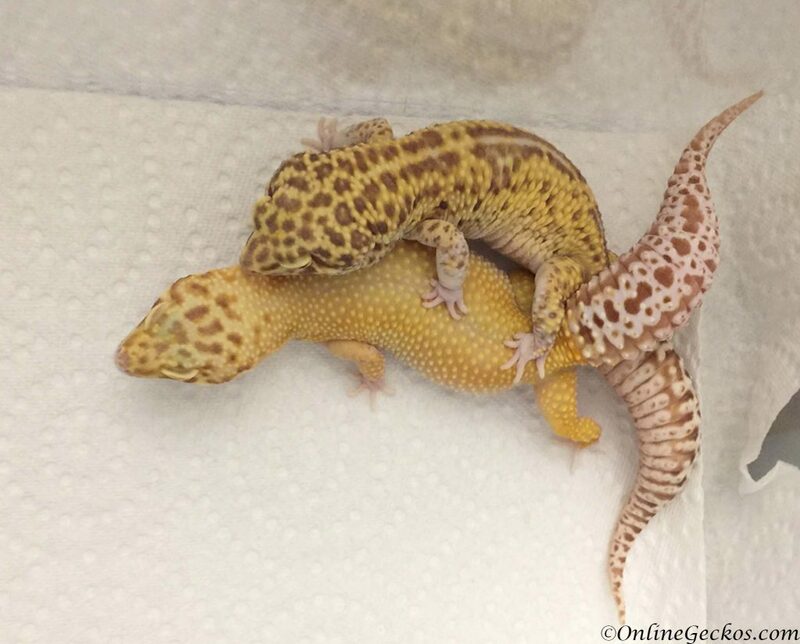 The topic of my leopard gecko won’t breed comes up quite often with new gecko breeders. 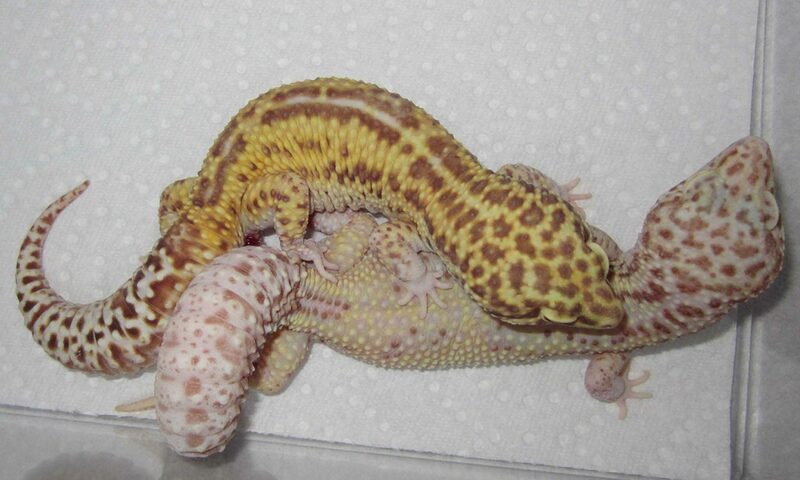 You’ve just purchased a pair of leopard geckos, and no matter how many times you have tried, they just won’t breed. It can be very disheartening to see a couple of healthy leopard geckos not able to mate successfully. In this article, we will discuss various breeding challenges. 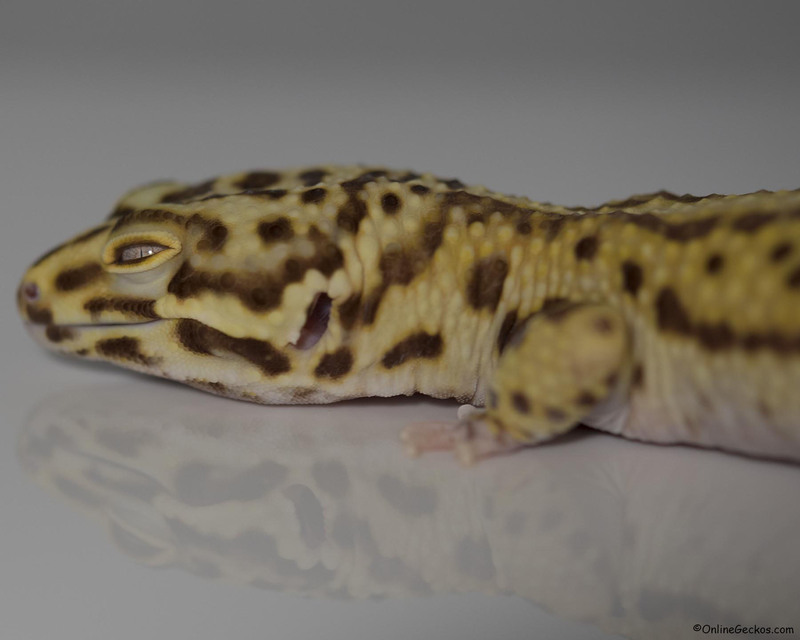 Our goal is to offer you tips and help you figure out why your leopard gecko won’t breed. Small scale leopard gecko breeding can be both fun and educational. We have been breeding geckos on a small scale since 2011. The anticipation and elation when you produce life is nothing short of breathtaking. Even after all these years, it still doesn’t get old. Perhaps you are a gecko hobbyist ready to take the next step. 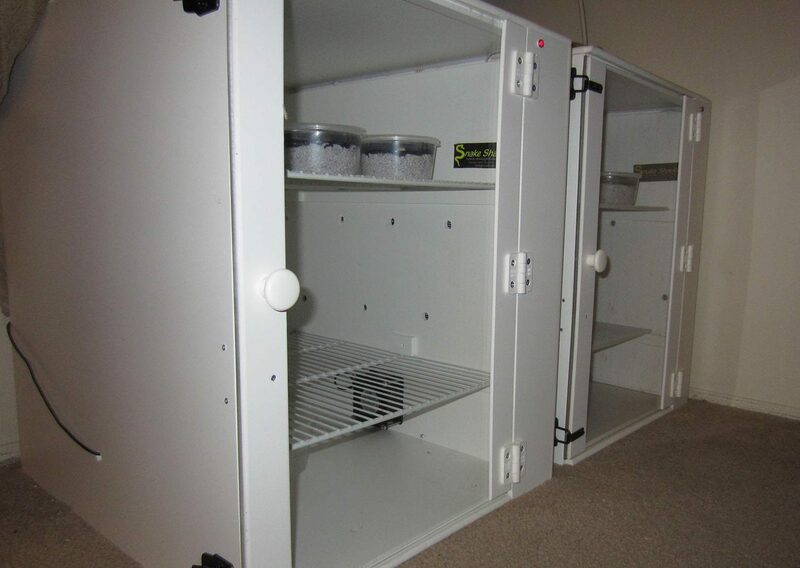 In this article, we will help you start your own adventure to small scale leopard gecko breeding. We are going to jump right into it, because we know that’s why you are here. 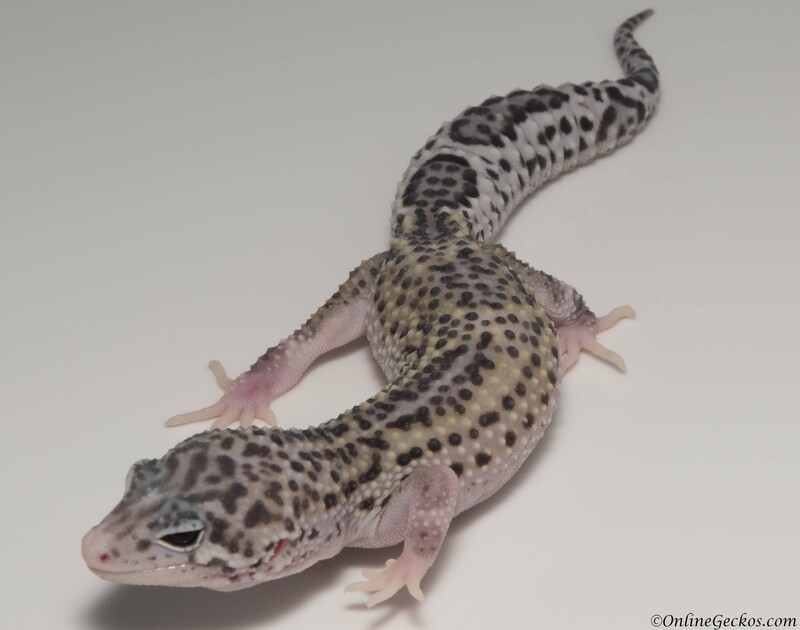 Here are our tips and suggestions for small scale leopard gecko breeding. 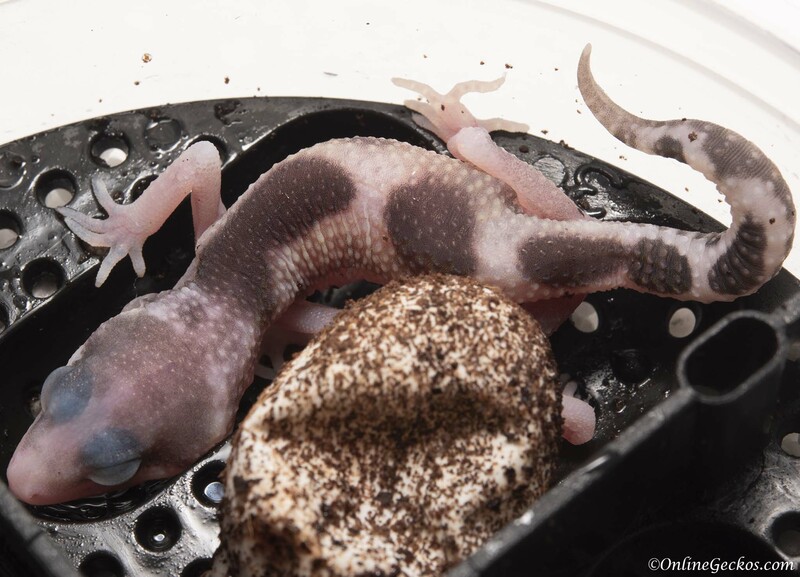 Leopard gecko hobbyists often ask, “my leopard gecko laid eggs, what do I do?” The topic of leopard gecko incubation often comes up unexpectedly. Maybe you didn’t know the group of leopard geckos you are housing together contained a male. Or perhaps you’ve always wanted to get into leopard gecko breeding, so the eggs are a pleasant surprise. In this article we’ll discuss the best reptile incubator money can buy in 2018. 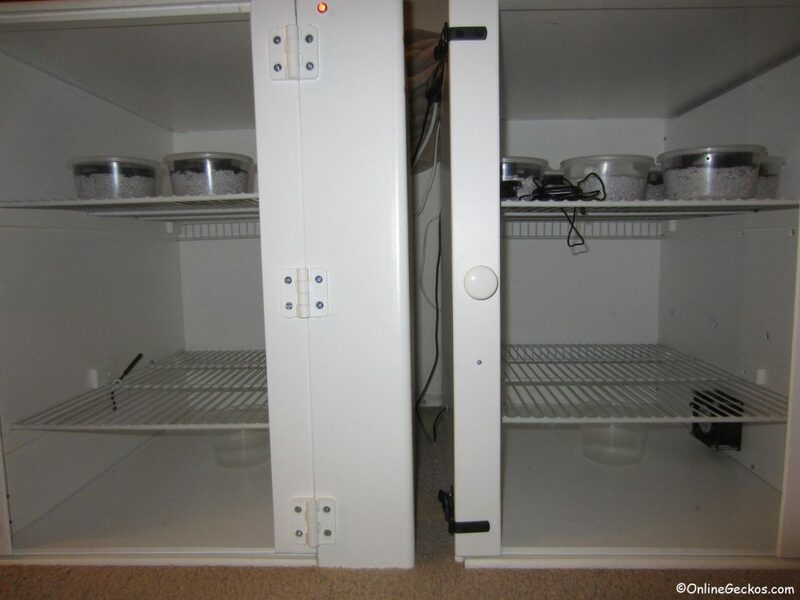 We will also go over specifics of leopard gecko incubation, such as ideal incubation medium, temperature sexing, incubation temperature, and egg incubation period. The best reptile incubator of 2018 is without a doubt, Natures Spirit incubator. It measures a whopping 24″ Tall x 24″ Deep x 19″ Wide. The 2018 leopard gecko breeding season is upon us. 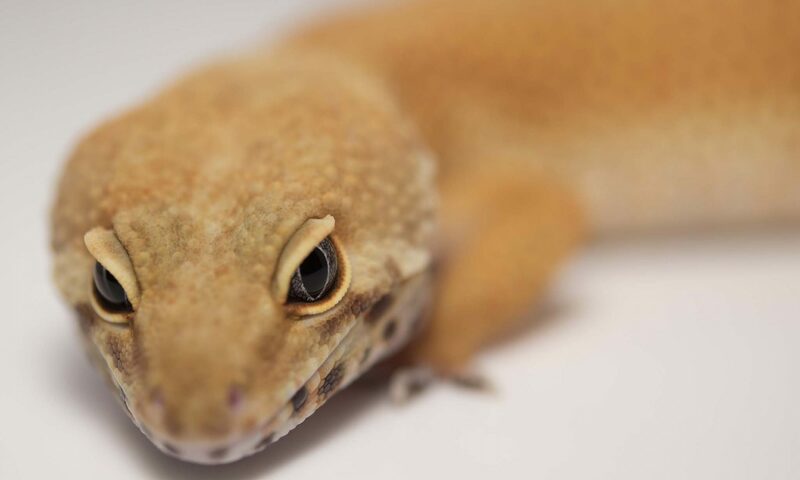 Every year adult female leopard geckos will start to ovulate around January through June/July. 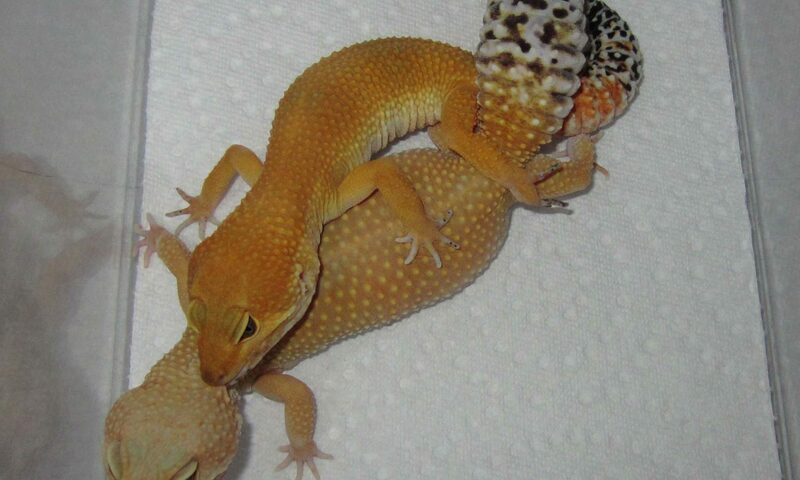 If you have an adult leopard gecko, you should start to notice some behavior and feeding changes soon. What should I breed? What morphs do I make? What to sell? What breeding projects? People often ask what should I breed, or what morphs do I breed to sell? Here’s a checklist of what we recommend you to go by. What should I breed? Well what morphs do you like? You should always pick morphs that interest you. This way, whether your breeding projects take off or not, whether you can sell your geckos, you’ll always love what you breed and hatch out. Many gecko projects we have were picked because we enjoyed them. Projects such as the bandit project and sunglows were my personal favorites. This is key to keeping your interest level high. As much as you should pick breeding projects you enjoy, you should also realize some morphs are not as popular. There’s no doubt some morphs are purchased more than others. Most do sell but they don’t sell at the same rate. It’s your job to do some research. 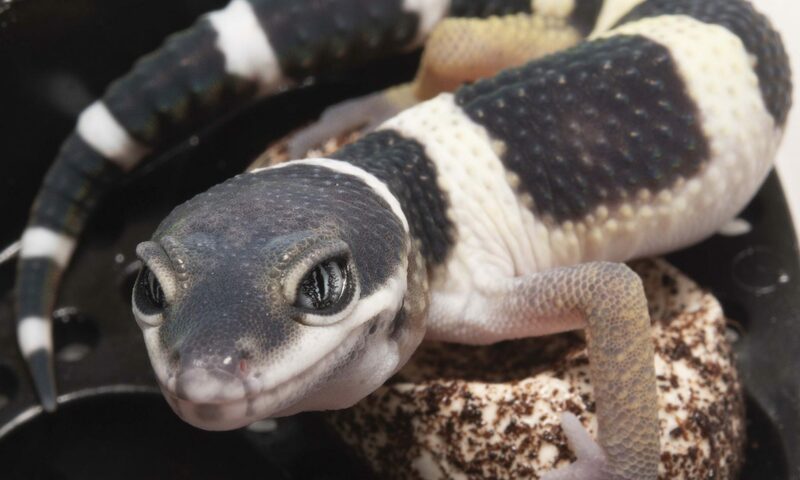 Go browse some gecko websites, you’ll want to look at what morphs are sold, which breeds are sold quicker than others, and what morphs tend to stay available longer. You pretty much want to conduct your own market research.